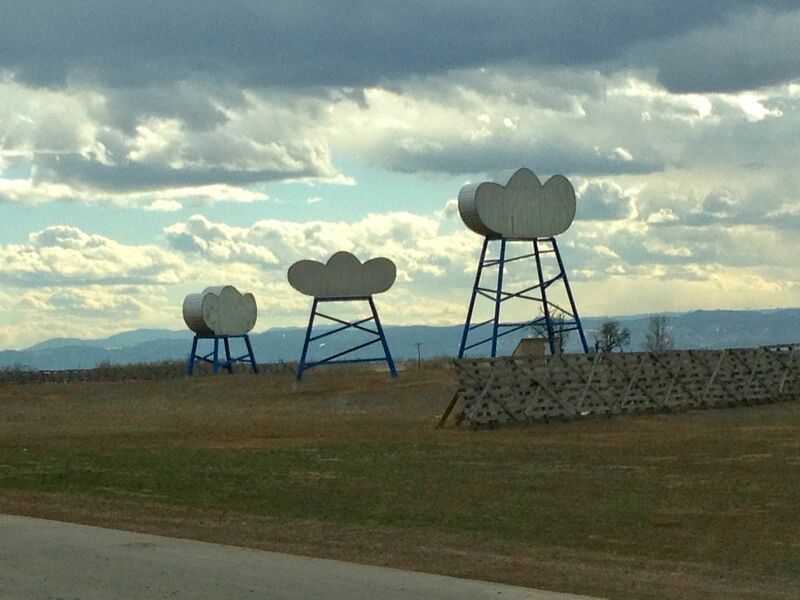 This entry was posted in Colorado, Communication, Funny signs, Humor, Travel, Travel Humor, Uncategorized and tagged Denver International Airport, thought bubbles, thought clouds by stephglaser. Bookmark the permalink. Perhaps the State of Colorado or City of Denver have nothing they want you think about. Yeah…they do let your imagination do the brainstorming. Thanks for the comment! Awesome! What a great sense of humor the shop has. There are so many funny signs out there (of course many of them unintentionally funny — even better). Thanks, James!